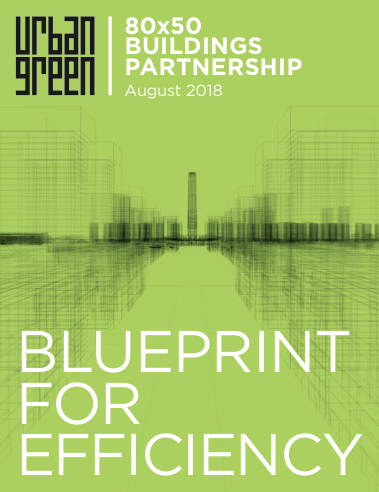 Last year, Urban Green brought together more than 40 leading building and energy stakeholders under the 80x50 Buildings Partnership, recognizing the need for extensive dialogue to develop impactful and thoughtful policy. 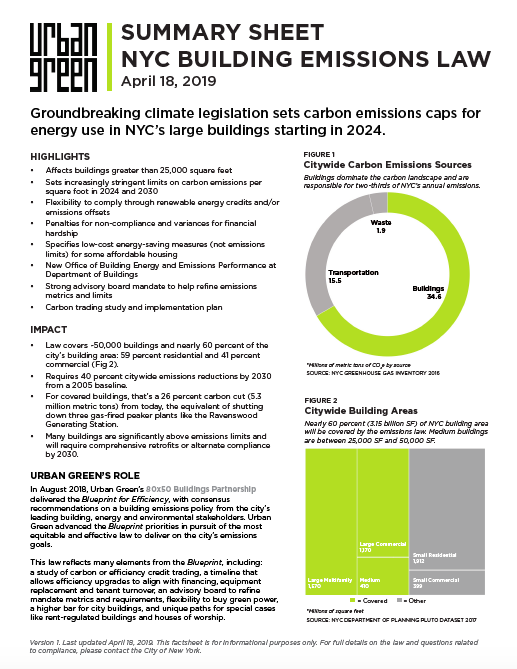 In August 2018, after 8 months of collaboration, we released the 21-point Blueprint for Efficiency, a groundbreaking framework to cut carbon in New York City’s large buildings. Fifty thousand buildings would be impacted by the proposed policy, which would deliver 20 percent energy reduction in large buildings. Getting there will necessitate changes in design, construction, operation, and tenant behavior. The Blueprint for Efficiency tackles the complexity of this goal, considering metrics, technological feasibility, affordable housing, assistance for building owners, state policy and more. This program will include a brief overview of the report and discuss some of the key challenges of transforming the Blueprint into law—and then implementing it on the ground. Read more about the Blueprint in Bloomberg and the Huffington Post. Russell Unger has led Urban Green Council since 2007, building and guiding the organization's innovative programs and cementing its place as a national leader in advocacy, education and research. A lawyer by training, previously Unger spent 5 years on environmental, criminal justice and fire-protection policy as counsel for the New York City Council and Mayor’s Office. He was twice tapped by the City of New York to lead blue ribbon commissions – the Building Resiliency Task Force (2013) and Green Codes Task Force (2008-2010) – leading to 60 code revisions or programs in 3 years. Chris Halfnight works to advance Urban Green’s policy priorities with government and professional associations. He has experience in energy and water policy with the Natural Resources Defense Council, Environmental Defense Fund, Yale Center for Environmental Law and Policy, and Conservation Law Foundation. Halfnight is a licensed lawyer in NY and Ontario, Canada, holding a Bachelor of Arts, Bachelor of Laws, and Bachelor of Civil Law from McGill University, as well as a Master's in Environmental Management with a specialization in energy from the Yale School of Forestry and Environmental Studies. NYCC organizes primarily in Black and LatinX communities for economic and racial justice. Pete Sikora directs the group’s work against climate change. NYCC played a critical role in convincing NYC to divest its massive pension funds from oil and gas; they have been deeply engaged in pushing the Mayor and City Council to enact laws and programs to slash climate pollution and maximize good jobs, while protecting affordable housing. 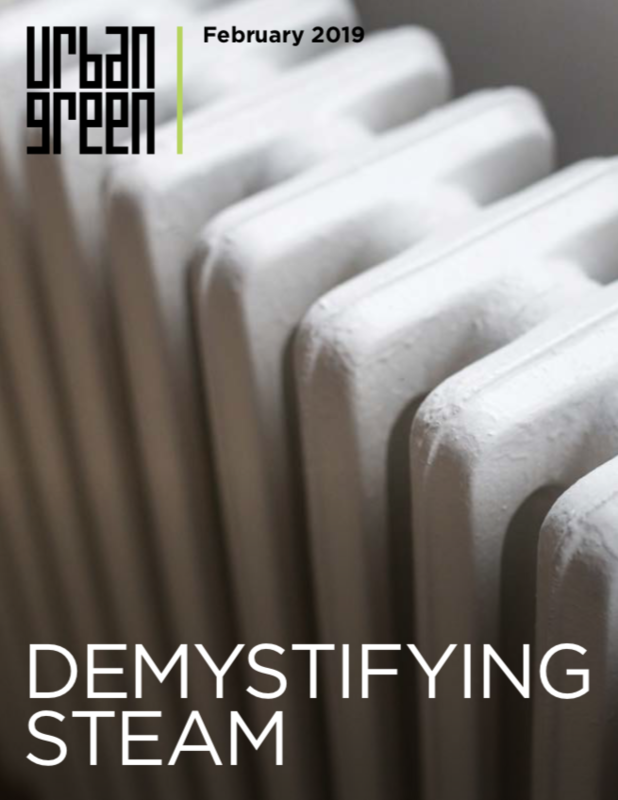 CodeGreen is a leading sustainability and energy efficiency consulting firm based in New York City, working with over 550 million square feet of property across the country. Chris works with large real estate organizations to develop and implement successful energy and sustainability management programs that improve building performance, increase occupant health and reduce environmental footprints. Since 2009, he has worked with New York City policy makers on numerous initiatives to improve the energy performance of existing buildings across the city. Frank Ricci has been the director of RSA’s legislative and political programs since 1986. In that capacity Ricci has spearheaded lobbying operations at the State Legislature in Albany and the City Council at City Hall. In addition to the legislative bodies the agencies that are responsible for implementing the various laws that effect the real estate industry has also fallen under his responsibility at RSA.